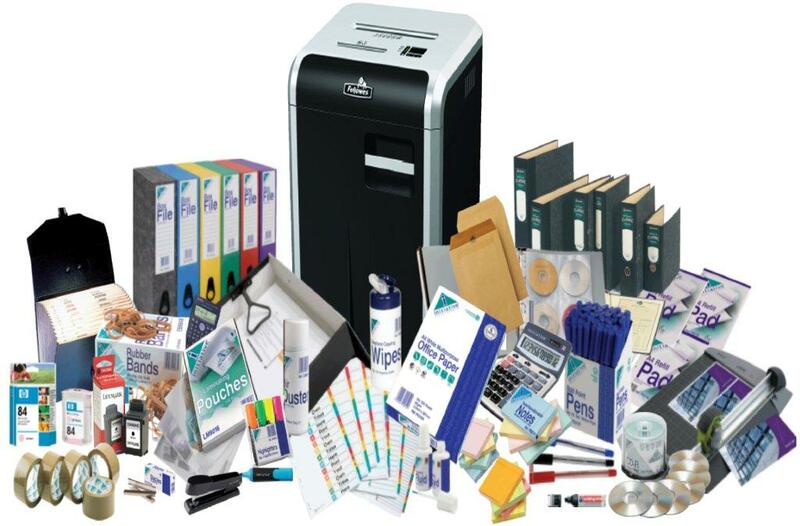 We specialize in the provision of cost effective products and services ranging from electronics products and accessories,office automation, and stationery among others all over Kenya. We focus on delivering high-impact solutions that incorporate customized functionality specific to the client’s requirements. The combination of thorough process, comprehensive experience and expansive creative vision enables us to provide services and products that are innovative, usable and reliable. We are truly proud of the family of individuals that contribute to creating an atmosphere of community spirit and uncompromising work ethic.